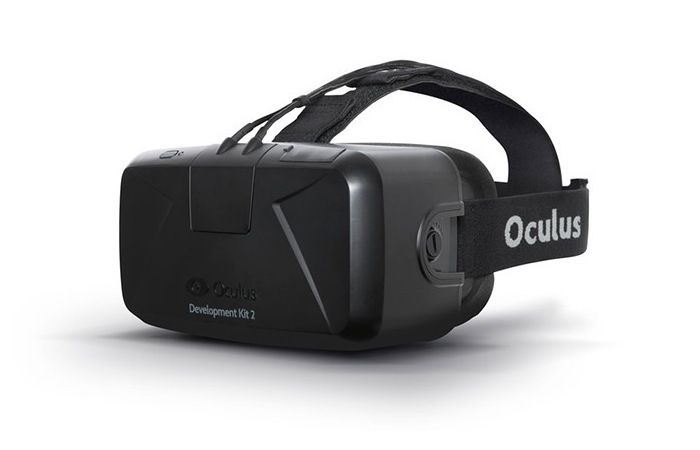 Developers that already own virtual reality headsets such as the Oculus Rift or similar, can now use their VR hardware within both Chrome and Firefox browsers, thanks to developers of the browsers adding support for virtual reality hardware. The new VR code now enables users to surf the web using virtual reality hardware and visit sites that may feature interactive walk-throughs or other immersive demonstrations to enjoy the VR experience even further. “Just like adding WebGL to the browser doesn’t magically make everything 3D, adding WebVR doesn’t turn everything into a Virtual Reality experience. Instead, it provides an API that allows developers to create VR content in the context of a web page. Picture this: You are browsing Amazon and find a jacket/TV/bike/whatever that you’re interested in. If Amazon’s developers took advantage of the WebVR API they could add a button that says “View in VR” which let you view the item through a VR headset in 3D at 1:1 scale. For the full article published by Jones jump over to the TojiCode website. Or to read how developers are implementing VR support within the Firefox browser jump over to the Vladimir Vukićević website for details.